FitBALL MedBall Medicine Ball from HealthyKin.com is a premium line of medicine balls available in 2, 4, 6, 8, 10 or 12 lb weight. Textured dimpled surface improves grip and handling. 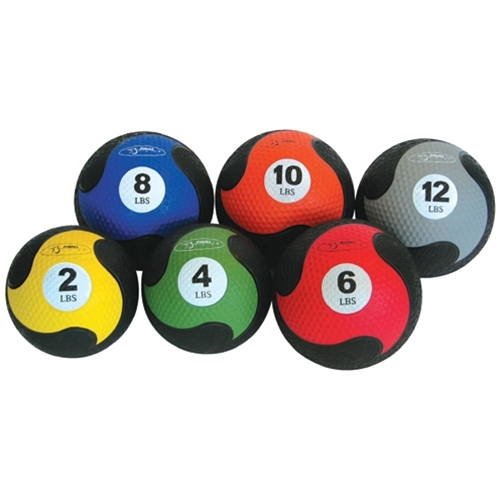 FitBALL MedBalls have a hollow core, are made from rubber and bounce. Packaged in a poly bag.